Are you interested in knowing how much your vehicle may be worth in trade? Please fill out the form below with the details about your vehicle along with your contact information. 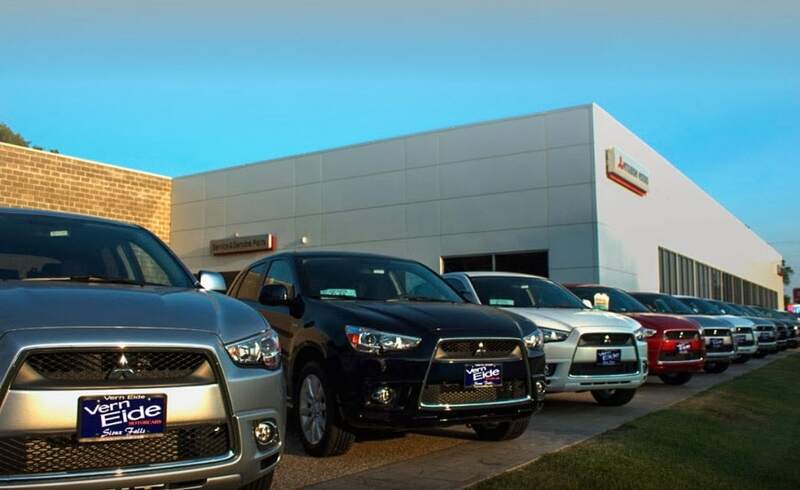 We will have a sales associate from Vern Eide Mitsubishi contact you to receive an estimated range of the actual cash value of your vehicle.